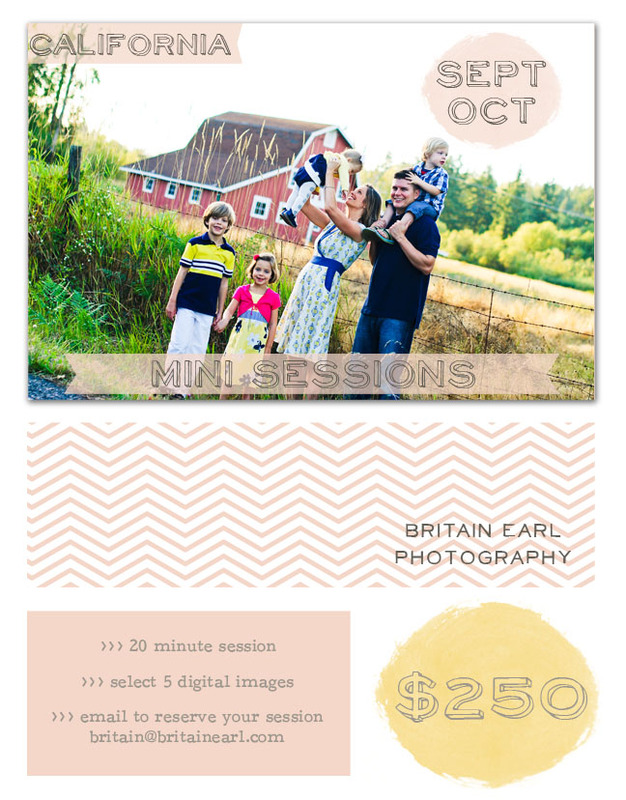 I am planning my annual Fall Mini Sessions, and I'm wondering where you would like me to be? I will be in Southern California the last week of September/first week of October. Please let me know if you'd prefer Sept 28th or Oct 5th for a mini session day in your area. I'll take your responses into account as I plan my travels, and announce firm dates/locations next week.